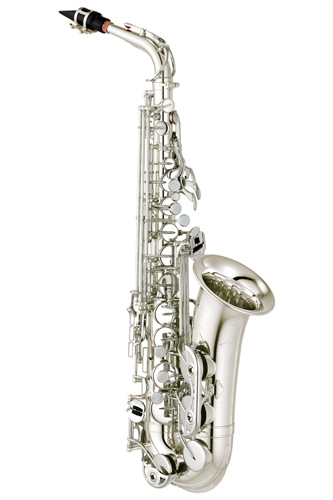 The Yamaha YAS-480S is a great upgrade Alto Sax, ideal for the advancing player. 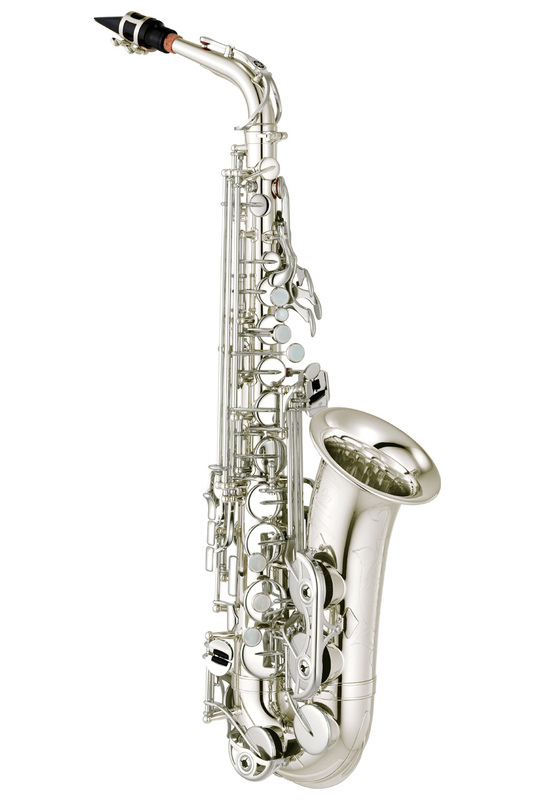 It has a broad, rich, open and expressive sound and is the ideal instrument to take your playing to another level. This silver plated model is particularly attractive with its bright finish. With the usual Yamaha excellence in build quality the 480 represents a great step-up option for players at Grade 4/5/6 or indeed an adult who is playing for fun and wanting a higher quality feel and tone. The YAS-480S benefits from a couple of new features when compared to its old YAS-475 predecessor. A new neck receiver allows a possible crook upgrade later and is modelled on the pro 62 series. The new B/C# connection also ensures better mechanical performance and adds to the already positive and competent key action that is found on all Yamaha's.